This recipient of the Chancellor’s Leadership Award serves as an MCAT instructor for Rutgers ODASIS and devotes her time to cultivating the analytic skills and content mastery for underrepresented students. As a FIGS Peer Instructor, she serves as a role model to first-year students who are interested in exploring health and medicine. 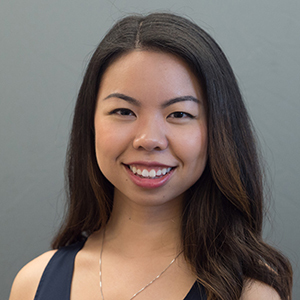 Through her Leadership and Service Chair positions at both Phi Mu Fraternity and Rutgers Ballroom, she works to organize philanthropic events and create service opportunities for her organization members. Lastly, she volunteers as an Emergency Medical Technician for the River Road Rescue Squad in Piscataway.